To his champions in the West, he has brought transparency to a secretive system; to his critics, he has worked to cover up mass crimes against humanity. Huang Jiefu (Jeffrey Huang to his Western medical friends), may be one of the most controversial Chinese doctors around. But as the story around that reform effort falls apart—there is, in fact, no law banning use of executed prisoners, and a secret provision promulgated by the Ministry of Public Security allowing use of those organs is still very much in effect—an older, darker view of Huang’s efforts is gaining new evidence. To his detractors, Huang Jiefu is a master of deception and cover-up, the unflinching Communist Party company man through-and-through. They see him as having orchestrated the undeserved recognition of China by the international medical establishment, even as the regime and its military hospitals continue to harvest death row and religious prisoners alike. 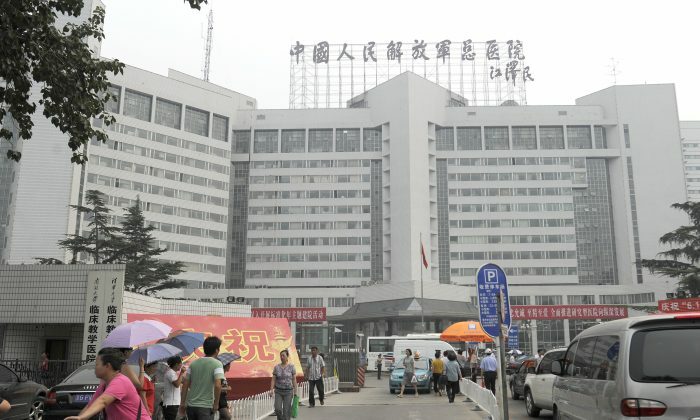 These tensions, building for years, were highlighted again with the recent accolades accorded Huang, and increased attention on whether China has actually conducted any reform of its transplant system. “Dr. Huang has been willfully blind to organ transplant abuse in his own country. He has rejected accountability. 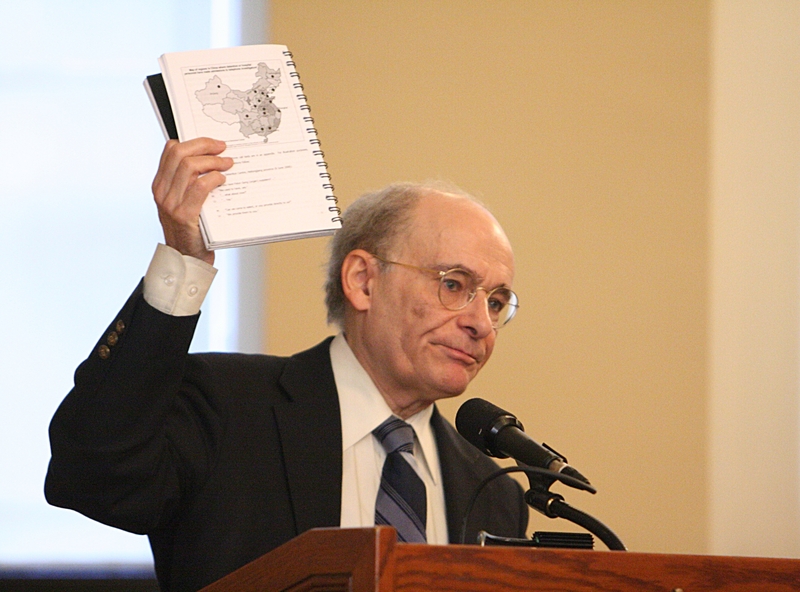 … He is unworthy of the prize,” wrote David Matas, a prominent human rights lawyer in Winnipeg, Canada, who is the co-author of a seminal book on transplant abuse in China. Matas’s (with former Canadian Crown Prosecutor David Kilgour) 2009 book, “Bloody Harvest,” concludes that there is a “high likelihood” that practitioners of Falun Gong have been relied upon as a source for tens of thousands of transplant organs. Huang and his supporters in the West have not seriously addressed the research and conclusions by Matas and others. Matas argued that the Gusi prize ought to be reversed. It was not possible to contact the organizers of the award for comment. 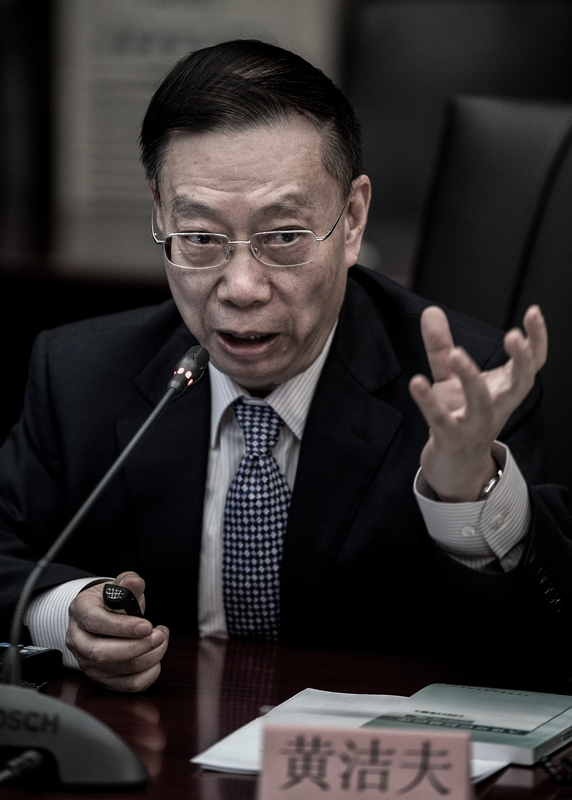 While Huang is well-known for being the public face of China’s organ transplantation industry, conducting much of the liaison with foreigner doctors, for years he was a busy liver transplant surgeon operating in an environment of pervasive abuses. Arne Schwarz, an independent human rights researcher based in Switzerland who has pioneered research on Western complicity with abusive transplants in China, points out that Huang’s record includes early research on liver transplantation in the 1990s when the only source of organs was from prisoners, as well as personally participating in hundreds of liver transplants during a period when the only organs available were harvested from prisoners. This record raises doubts about Huang’s commitment to internationally established principles of transplant ethics, according to Schwarz. To those prior violations, Schwarz adds that Huang remained silent on abusive organ sourcing for years as vice minister of health; defended organ harvesting from prisoners in a memorable retort to a reporter with the Australian Broadcasting Corporation: “Why do you object?”; and feigned ignorance of a 1984 Communist Party provision that allows harvesting of executed prisoners. Huang has also consistently ignored calls to commission an independent investigation into organ harvesting from prisoners of conscience. A number of researchers, journalists, and advocacy groups outside China have pointed to the glaring gap between the number of organ transplants conducted in China and the actual number of executions that takes place in the country. The difference may be as great as an order of magnitude, with tens of thousands of official executions, but potentially hundreds of thousands of transplants over the last decade and a half. These complications, perhaps understandably, were elided in the domestic news about Huang Jiefu’s award. But the support from organizations outside China is less clear. Caixin, a Chinese publication, quoted a statement said to have been presented by the Board of Councillors of the Declaration of Istanbul Custodian Group, one of the several major international transplantation organizations whose stated mission includes upholding medical ethics worldwide. “The courage of your leadership in calling for the cessation of the use of organs from death row prisoners is worthy of praise. Through your calls, China has already widely implemented a voluntary citizen-based donation system, which is in conformance with the standards of the World Health Organization,” the statement said. China has no law banning use of death row prisoners, however, and the World Health Organization both forbids the use of prisoner organs, and also demands a transparent organ allocation system. The executive director of the Custodian Group, Dr. Francis Delmonico, did not respond to emails requesting verification that the Custodian Group indeed presented congratulations. As of the beginning of this year, China was supposed to have ceased the use of prisoner organs entirely. That was the message presented to, and accepted by, the Western transplant community. At a forum at the European Parliament in April, Dr. Delmonico held up an email to him by Dr. Huang attesting to this. The New York Times, in a recent article, drew attention to these contradictions between statements made to the West and those said in Chinese to a domestic audience. The Epoch Times had previously drawn attention to the remarks, and the dubiousness of the promises, soon after they were made. Dr. Kirk Allison, a professor in the human rights and health program at the University of Minnesota, thought that in the context of this nonreform, and unanswered questions about the real source of many of China’s transplant organs, the recognition for Dr. Huang was undeserved. “His plan and intention of regularizing organ sourcing from prisoners into the electronic distribution system is a step backward. It perpetuates the dependency and medical demand for executions to be a source for organs,” Dr. Allison said in a telephone interview. In China, there is neither transparency nor openness to scrutiny.